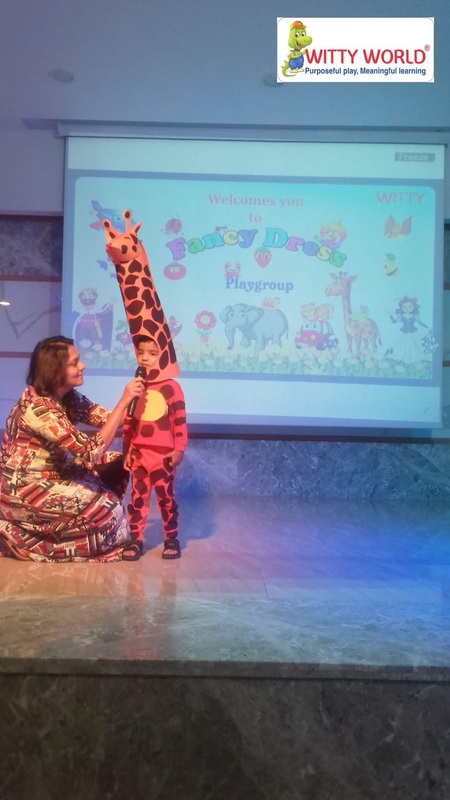 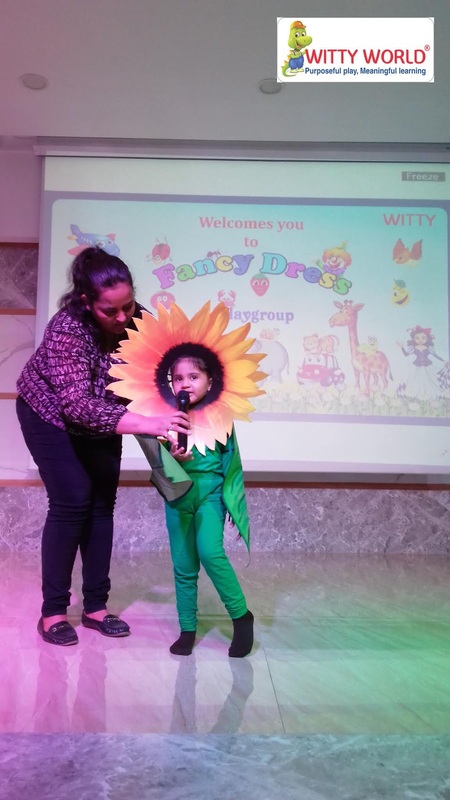 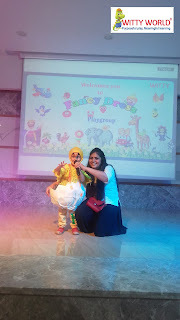 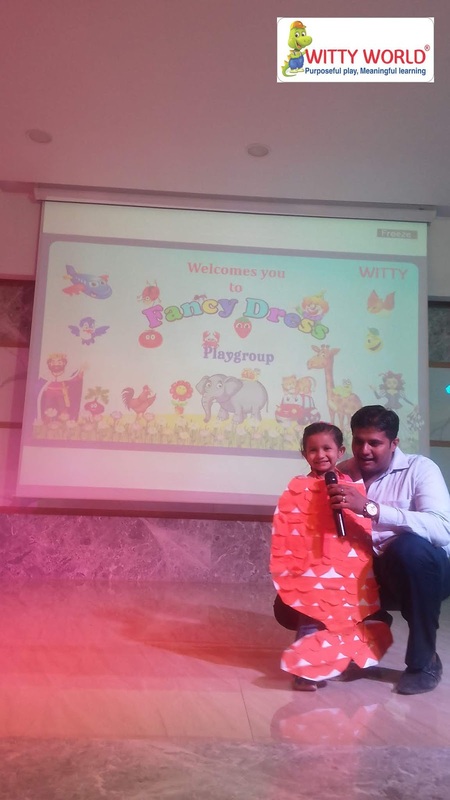 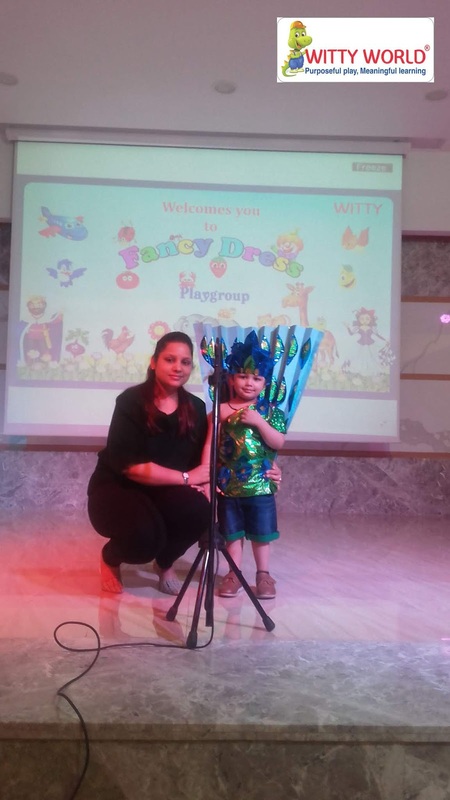 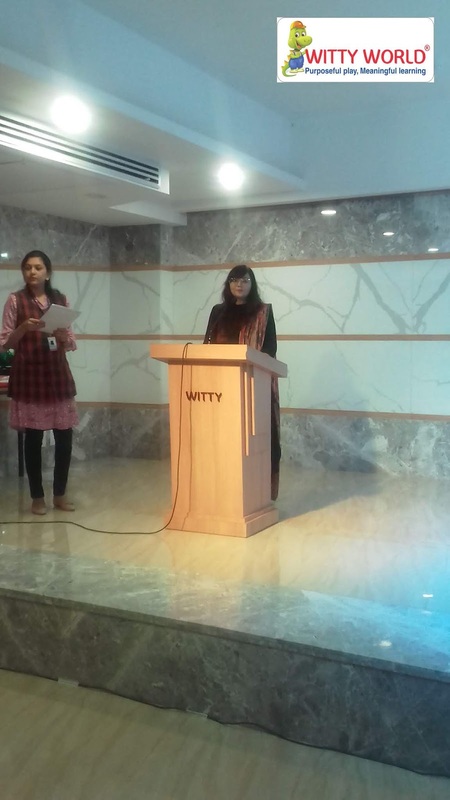 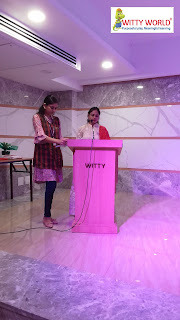 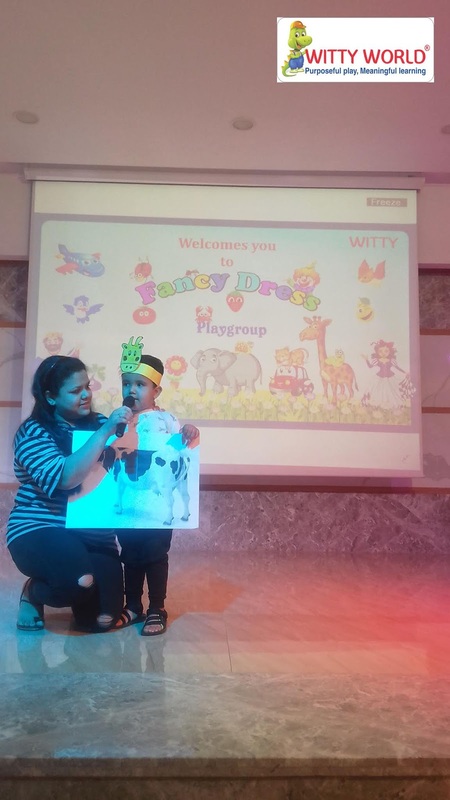 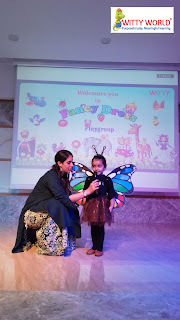 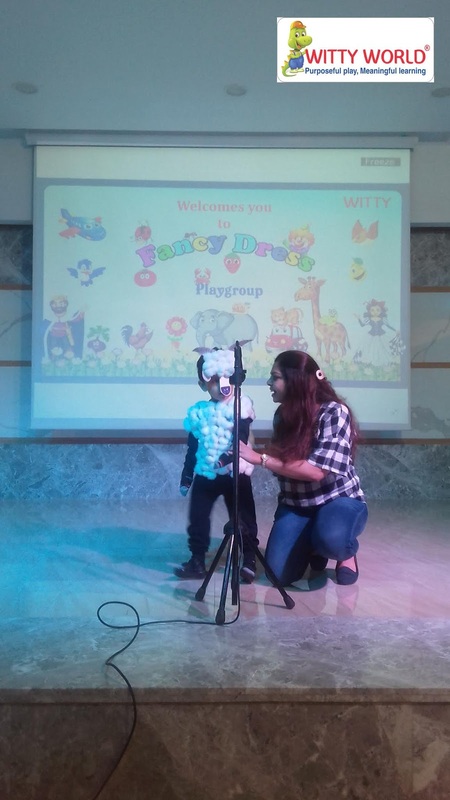 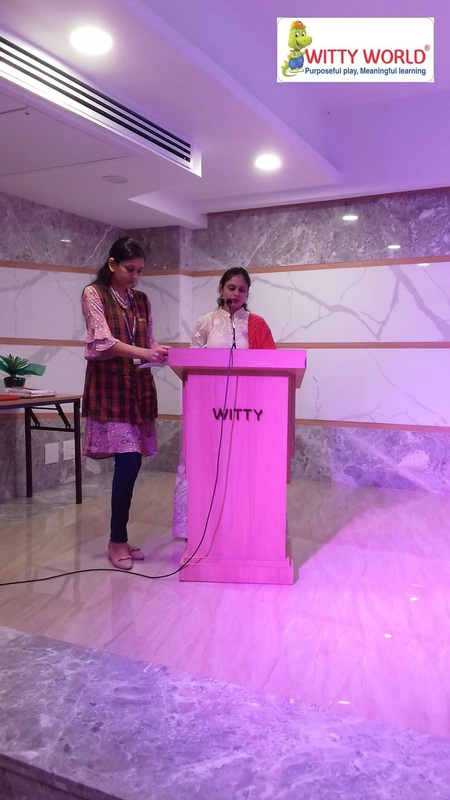 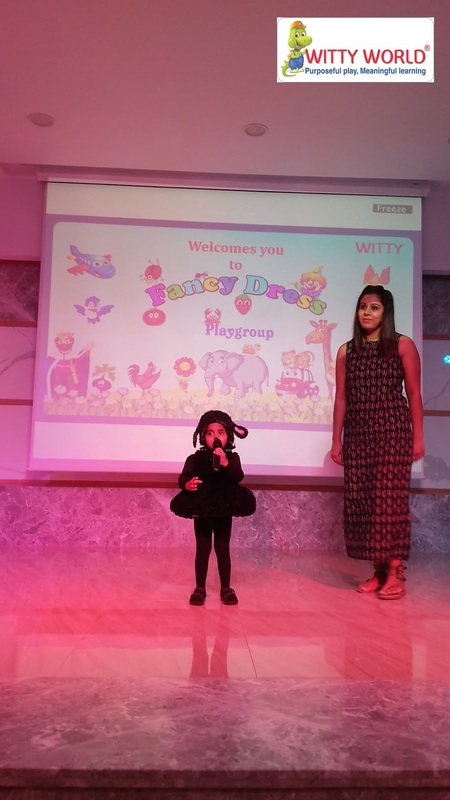 Witty World organised a ‘Fancy Dress’ event for the playgroup students on, Friday, 5th April 2019. 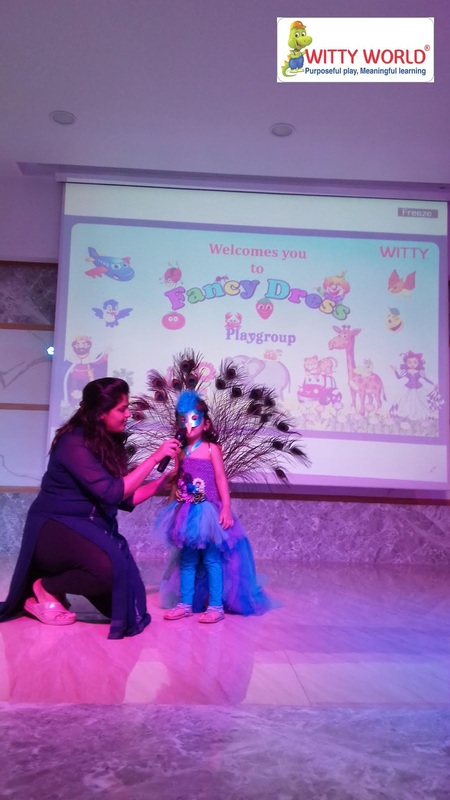 Such events are planned to help children build confidence as well as to enhance their learning beyond the classroom setup. Fancy dress event allows a child to enjoy dressing up and represent an animal or a fictional character. 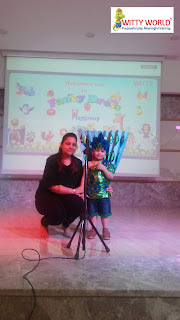 It also allows their young imagination to grow. 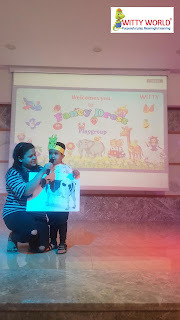 The event was an extension of the unit for the month – Pet animals, Birds, Wild animals, Farm animals, Flowers and Insects. 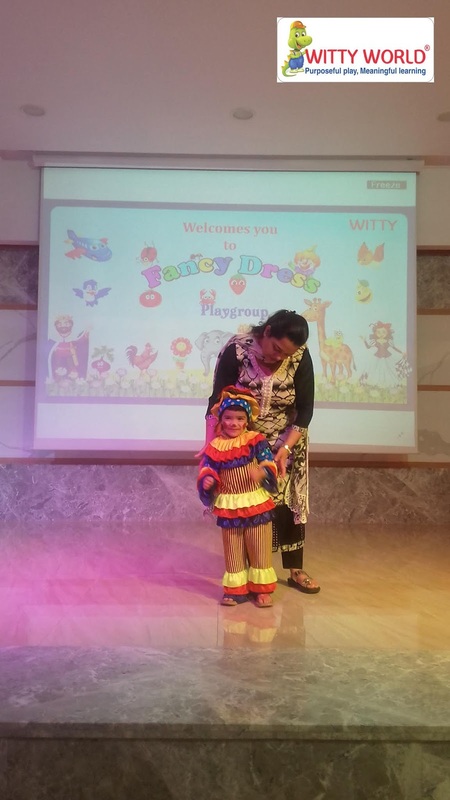 The little Wittians of Playgroup class came dressed up in handmade costumes made by the parents depicting a characters of their choice. 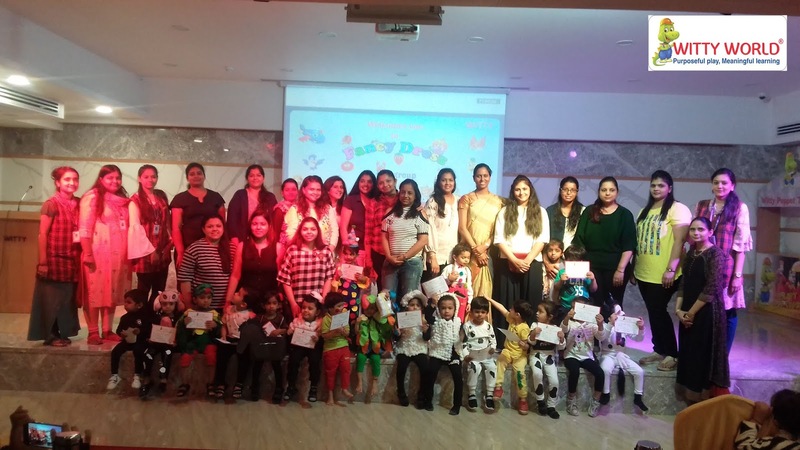 The efforts taken by the parents and their enthusiasm in making this event a success was truly laudable. It was endearing to see the little playgroup children stepping on the stage for the very first time. Some were a natural with their stage presence but what was worth appreciating was that each child overcame the stage fright and stepped in front of an audience. Each child went back home being a proud recipient of a Participation Certificate awarded for their effort and confidence displayed.